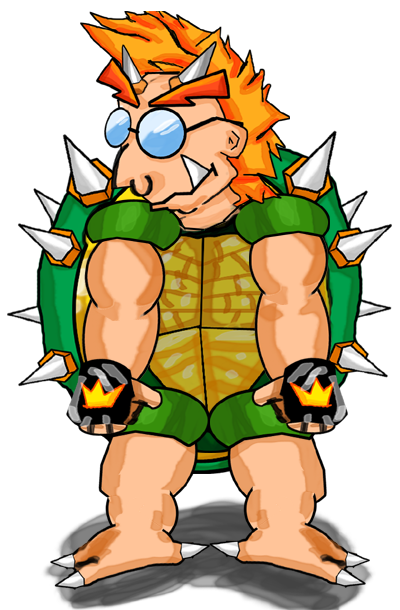 Get ready for the neXt dimension! 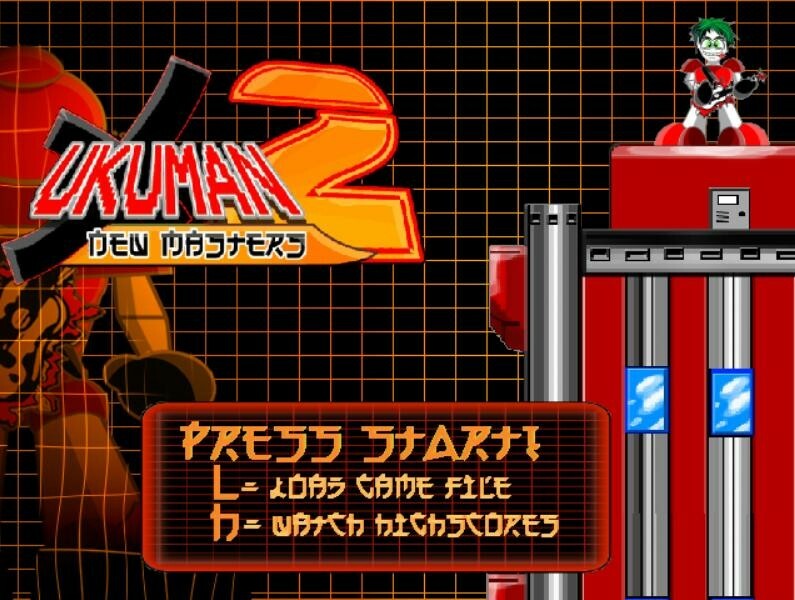 UKUMAN X2: New Masters is the direct sequel to UKUMAN X-The Game. 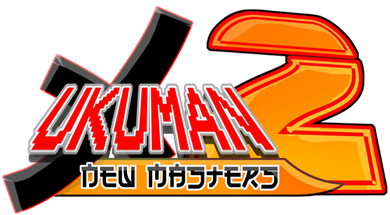 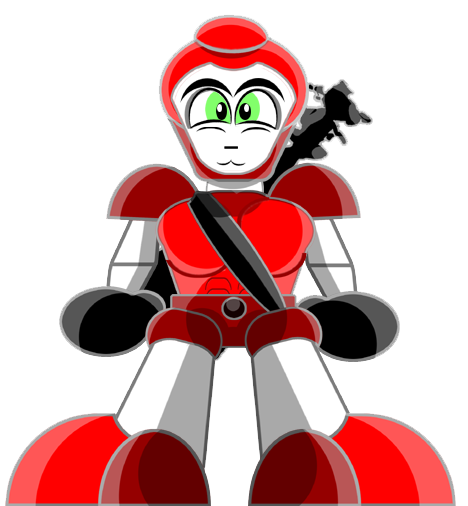 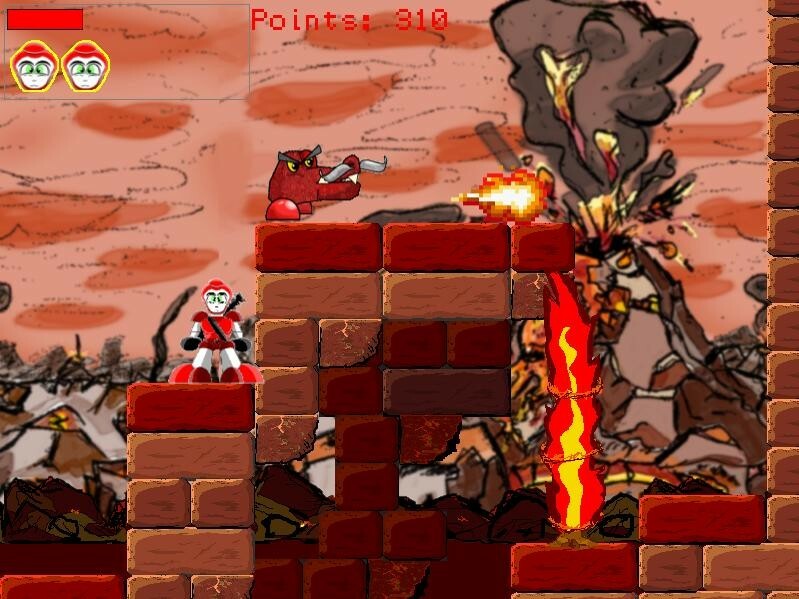 It has more of everything: more graphics, more weapons, more enemies, more control, more... UKUMAN! 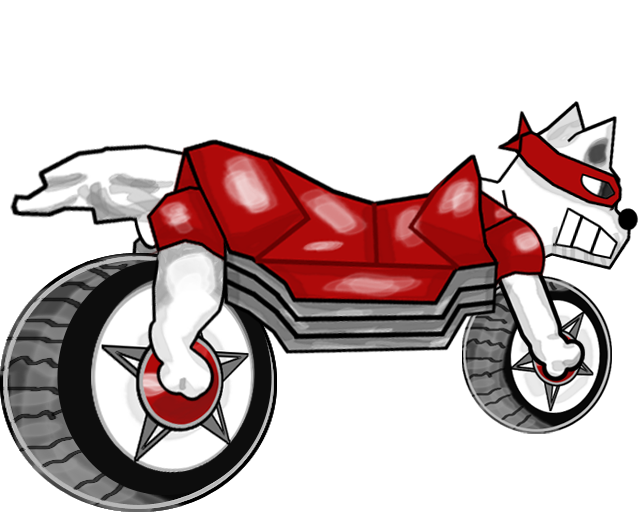 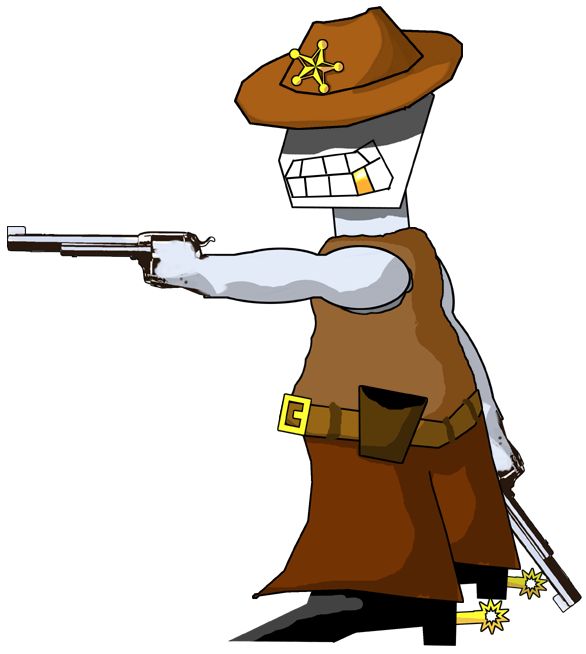 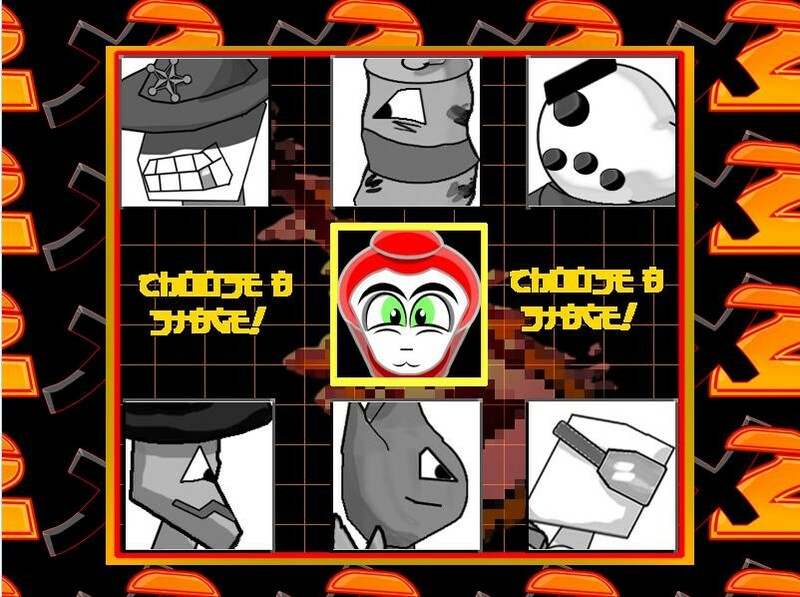 6 all-new crazy bosses like Snow Man, Witch Man or Colt Man waiting for getting kicked their metal rear ends! 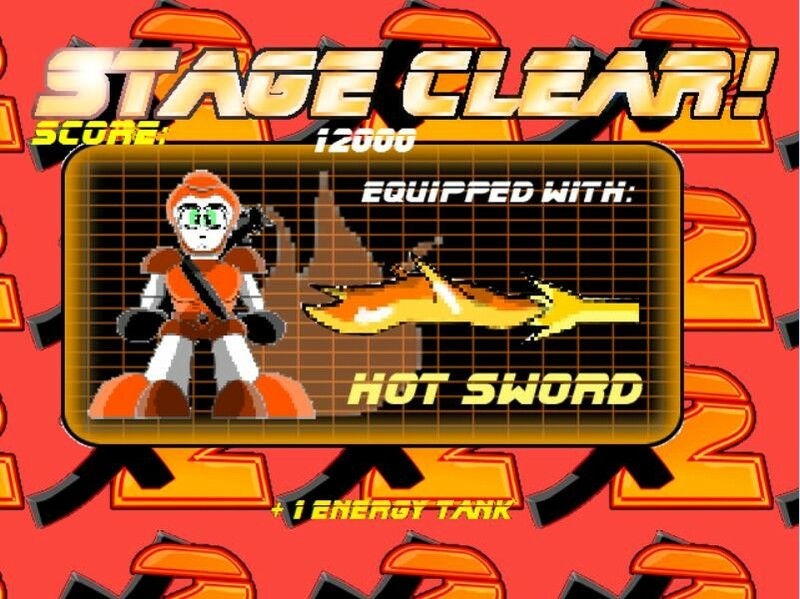 The biggest Bossfight U-GameZ ever done + non stop action, explosions & challenging level design make this game a true successor!